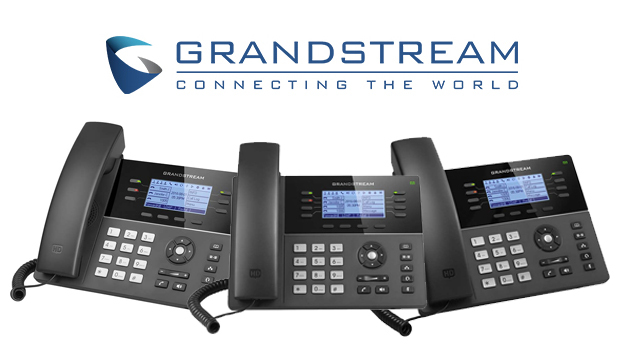 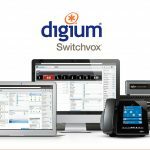 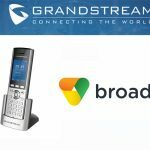 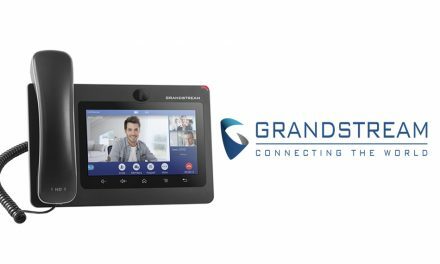 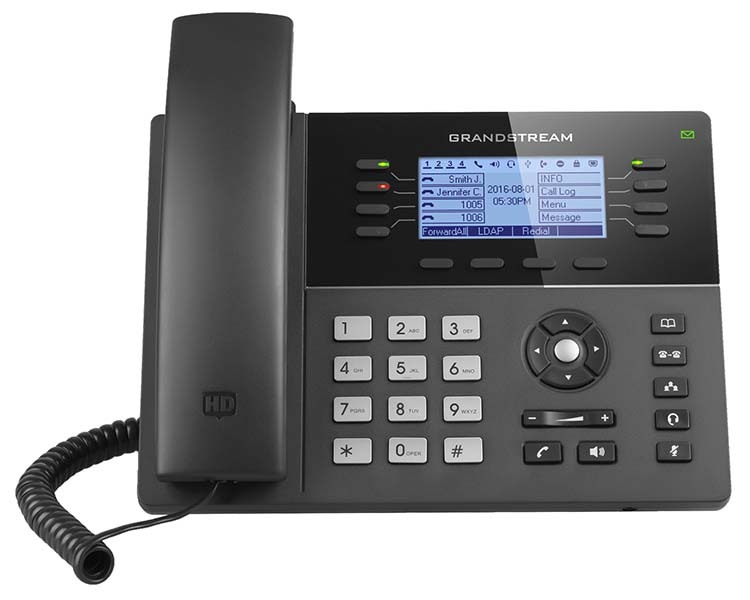 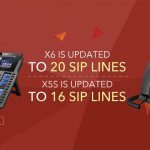 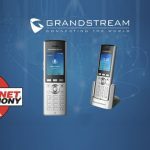 Grandstream Networks, leading provider of award-winning SIP unified communication solutions, and JPL Telecom, a manufacturer of telecom headsets since 2004, have announced a partnership. 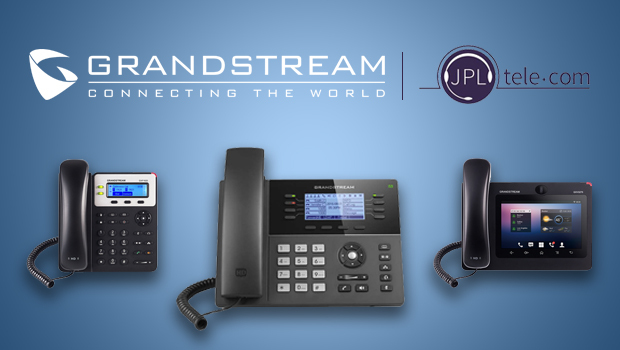 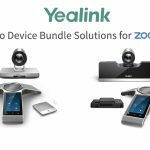 Under this partnership, a wide-range of JPL Telecom’s world-class business headsets are now fully compatible with Grandstream’s award-winning portfolio of IP Phones. 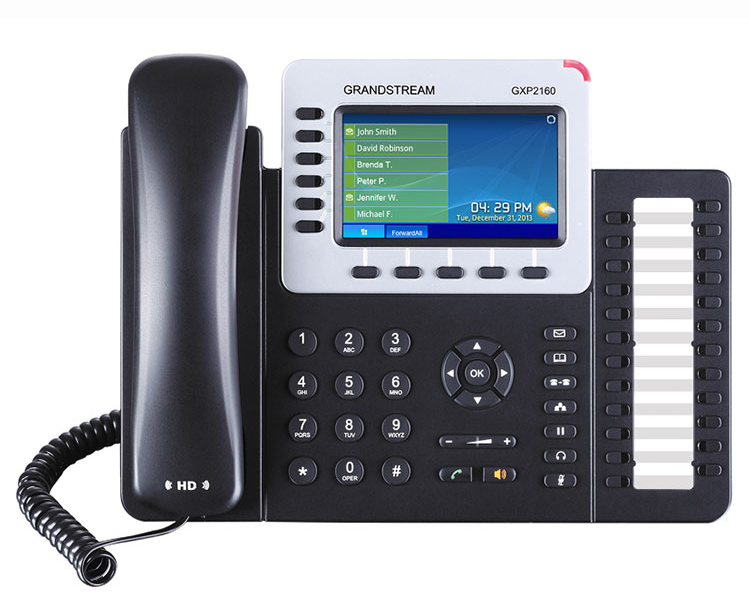 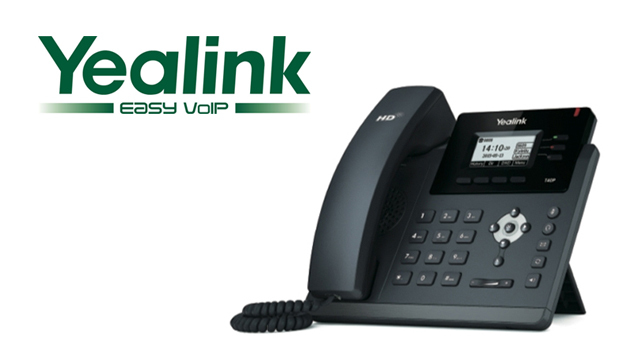 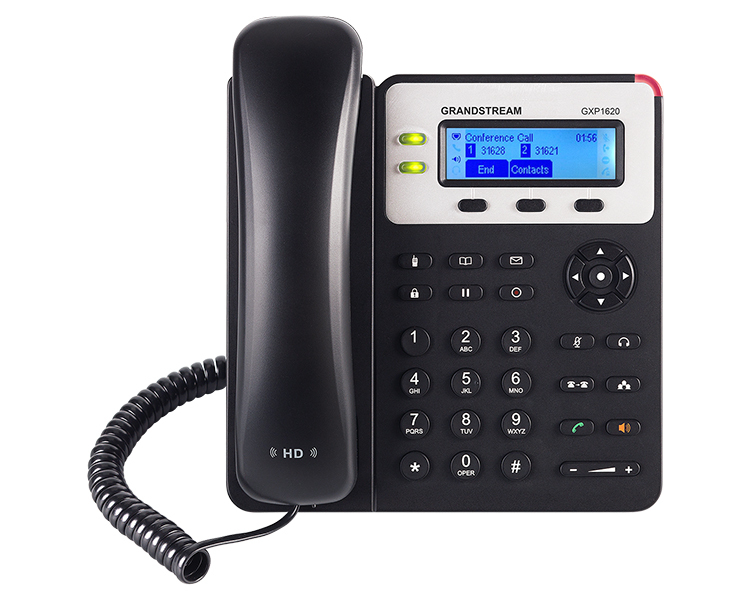 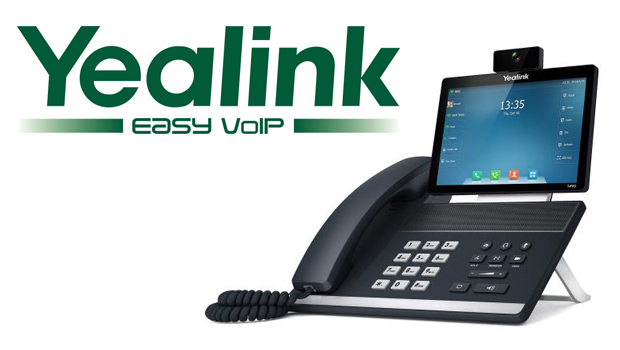 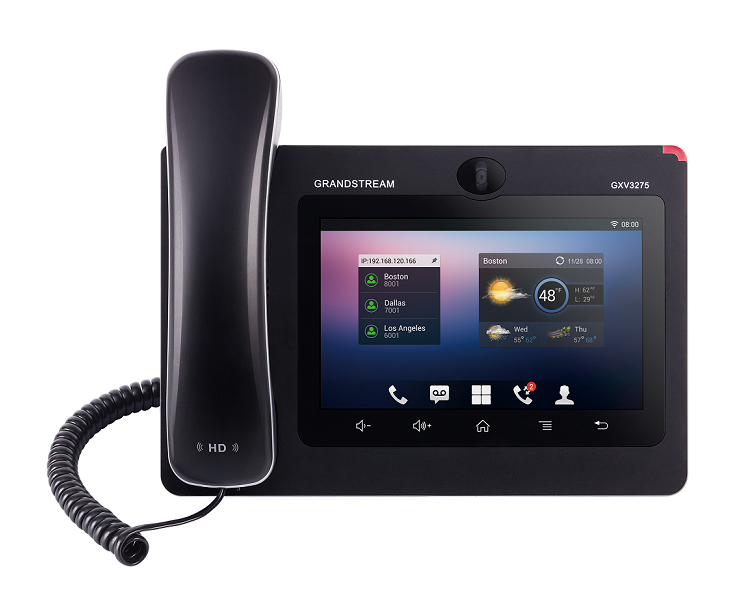 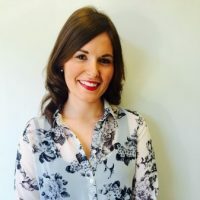 Businesses around the world who utilise Grandstream’s VoIP phones can now pair those phones with JPL Telecom’s robust, wired and wireless headsets, offering hands free calling options.